The Police were recently joined by Birmingham City footballers Curtis Davies and David Murphy and the Princes Trust to celebrate the achievements of local young people. The players attended an awards event at Acocks Green Baptist Church at the end of March, to honour the successes of young people on a course run by the Prince’s Trust youth charity. The young people who had benefited from the programme spoke about their key achievements and personal stories. 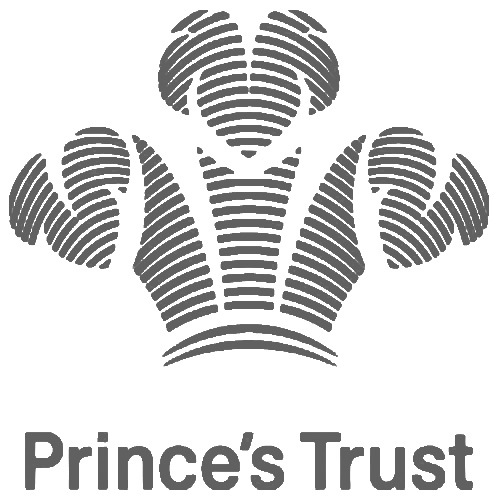 The Prince’s Trust Team programme is a 12 week course for 16 to 25 year olds, which offers work experience, practical skills, and community projects and includes a week-long residential visit. The course helps young people to discover their hidden talents and develop CV and interview skills. During the 12 weeks the young people honoured at the event had taken on many local projects including renovation of Fox Hollies Forum and activities that supported senior citizen groups and young children. Four of the young people on the course have already secured work or education. The Prince’s Trust Team programme in Birmingham is supported by West Midlands Police and Solihull College. The programme, based at Acocks Green Police Station, is led by PC Stuart Toogood and PCSO Fae Palmer. This entry was posted in Events and tagged 16 to 25, Acocks Green, Birmingham City Footballers, community projects, course, Curtis Davies, cv, David Murphy, Fae Palmer, Prince's Trust, Stuart Toogood, Team Programme, unemployted, Young people. Bookmark the permalink.